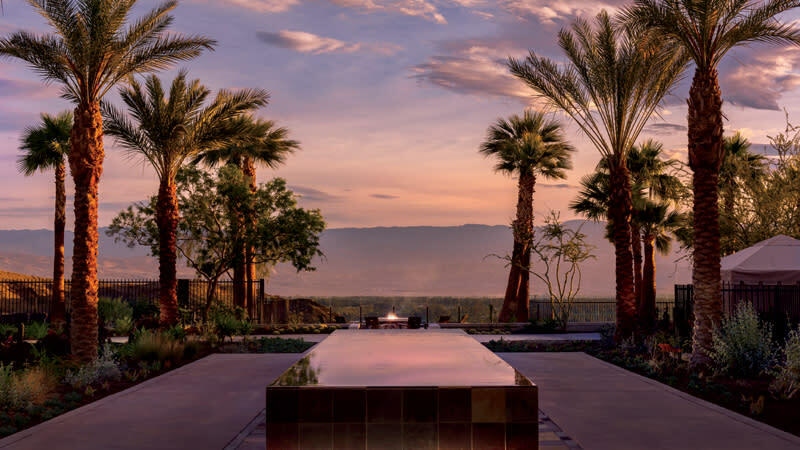 Receive a complimentary Coachella Valley "Date" break at The Ritz-Carlton, Rancho Mirage on your next meeting. As the United States' largest producer of dates, let your guests experience the versatility of the Valley's finest. Save the Date before September 30, 2019! Valid towards groups staying before December 31, 2019. Not valid towards existing groups. 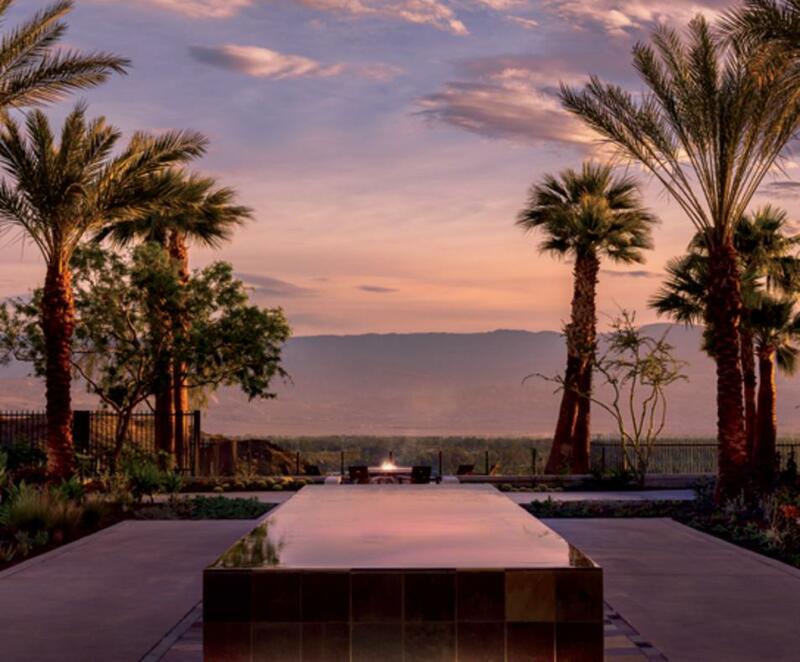 Offer can be combined with resorts Value Date Promotion found at www.ritzcarlton.com/ranchomirage.